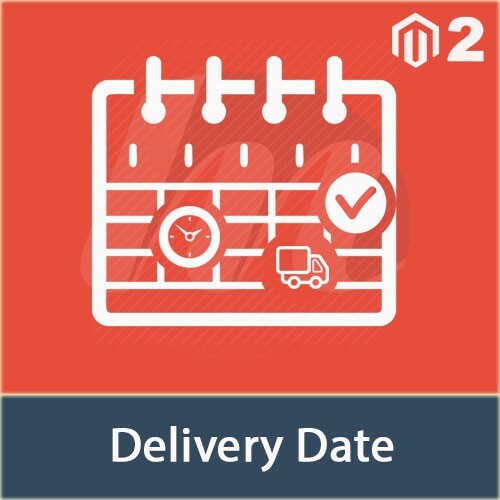 Magento 2 Delivery Date Extension lets your customer check the expected delivery date of the products before and after placing the order. Magento 2 Delivery Date extension lets admin have flexible delivery date & time settings in Magento 2. Magento 2 Delivery Date helps a customer find out the expected delivery date of the product or service before and after placing the order. The extension allows displaying the Delivery date and shipping date range throughout the site - on product pages, category pages, in emails and other pages of your store, taking into account holidays and delivery cut-off time. Configure dates as dynamic date ranges, static dates or simple text. The extension lets you inherit estimated delivery dates from parent categories or set different settings for each product separately. Mention the days that are available for delivery. Mention the time that is available for delivery. Admin can configure this extension to exclude public holidays, weekends or any custom set of dates from the estimated date of arrival. This extension is available for Magento Commerce and Magento Open source. It allows the customer to add delivery date, time and comment for a particular order. admin can control delivery time slot from backend. 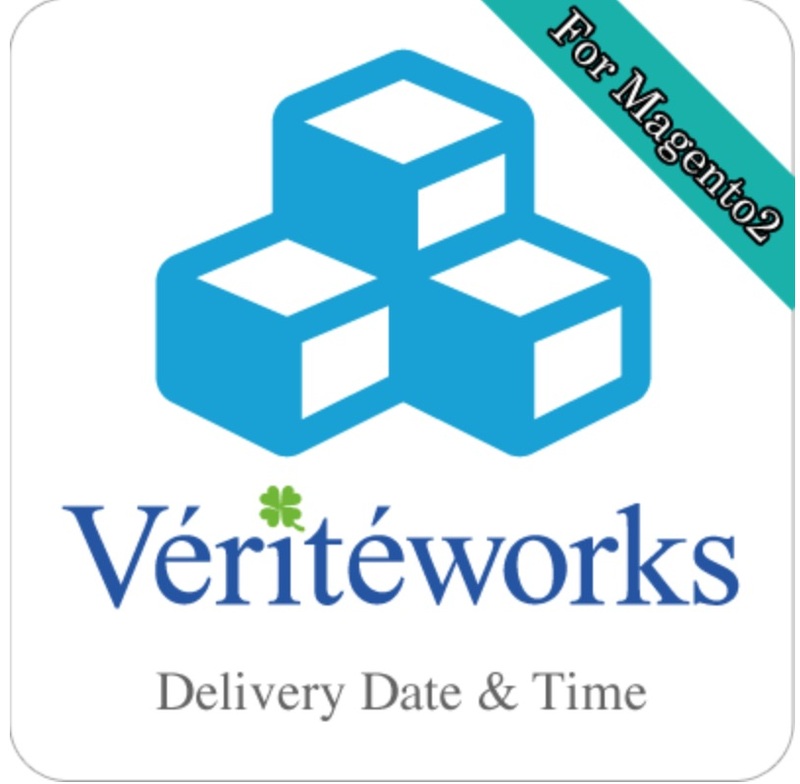 Delivery Date Scheduler, an advanced Magento extension is rolling in the market enormously! It helps online store owners with the management of delivery time slots, disabling specific dates for delivery, handling rates for particular days & time slots. The flexible delivery saves a lot of time of store owners and satisfies their majority business needs. The extension comes with secure and robust features!